Georgia Siamese Rescue View other Siamese Cats for adoption. 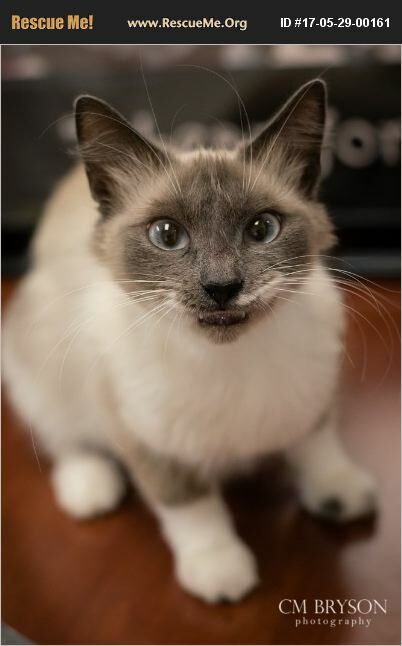 Bonita Siamese Mix Estimated DOB: 5/10/2014 Female Adoption Fee $75 Hi! My name is Bonita. I am a very sweet and friendly little girl. I am looking for my forever family to love and cuddle with. Are you my forever family?